SINGAPORE: Cathay Pacific Airways Ltd agreed to buy Hong Kong’s only budget carrier to expand into the no-frills market, the South China Morning Post said, citing sources familiar with the matter. 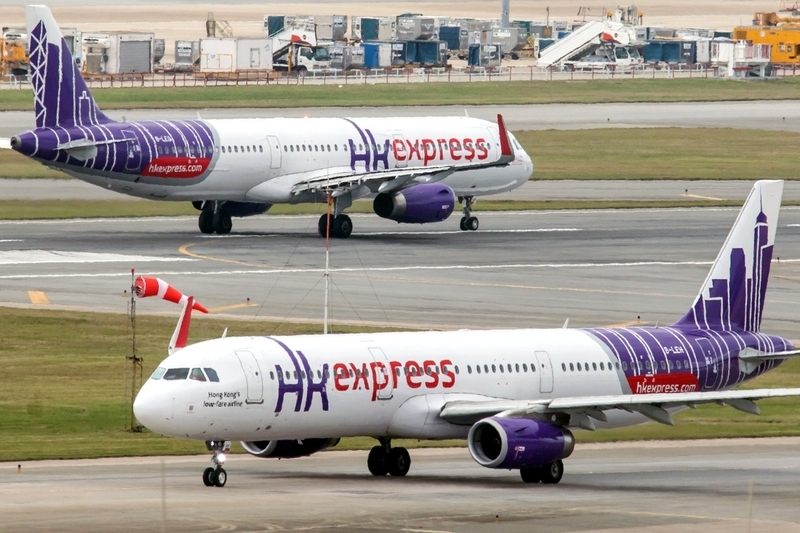 An announcement on the acquisition of Hong Kong Express Airways Ltd is expected to be made as early as today, the report said, adding that the sources didn’t elaborate on details including financial terms. Cathay shares rose as much as 3.3% to HK$13.76 in early trading in Hong Kong. A Cathay representative declined to comment. Cathay said March 5 that it’s in “active discussions” with HNA Group Co about an acquisition involving Hong Kong Express. HNA declined to comment. Cathay is embracing a market segment it previously rejected, partly because demand on some of its routes have switched to budget carriers. The Asia Pacific region’s burgeoning market will probably see the largest increase in air traffic worldwide, with almost 4 billion passenger journeys expected in the next two decades.